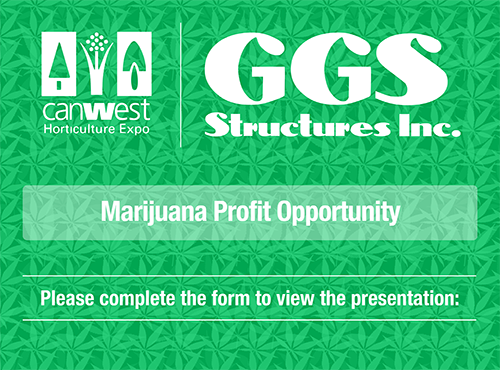 Thank you for your interest in our Marijuana Profit Opportunity presentation. With the cannabis industry expanding large-scale globally, greenhouse growers hold a unique and well-positioned place for growth and profit opportunity. We hope you will take this time to learn more with us!